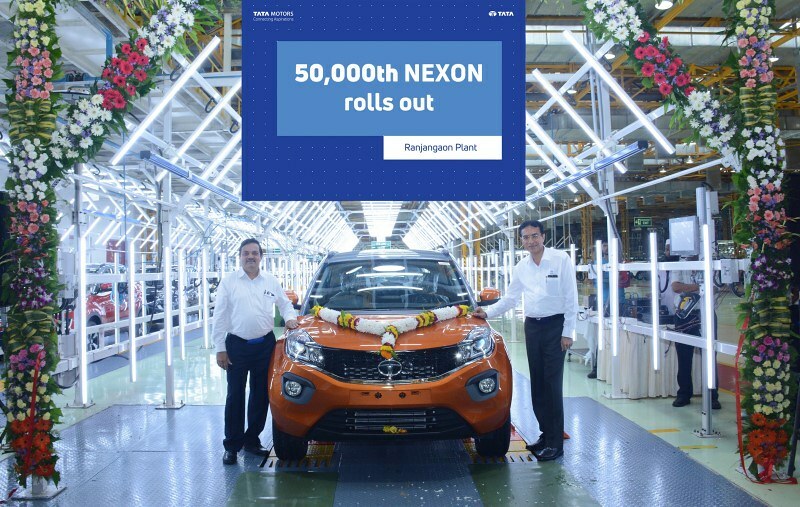 Tata Motors have reached the 50,000 units roll out milestone for their successful compact SUV Nexon from their Ranjangaon plant yesterday. 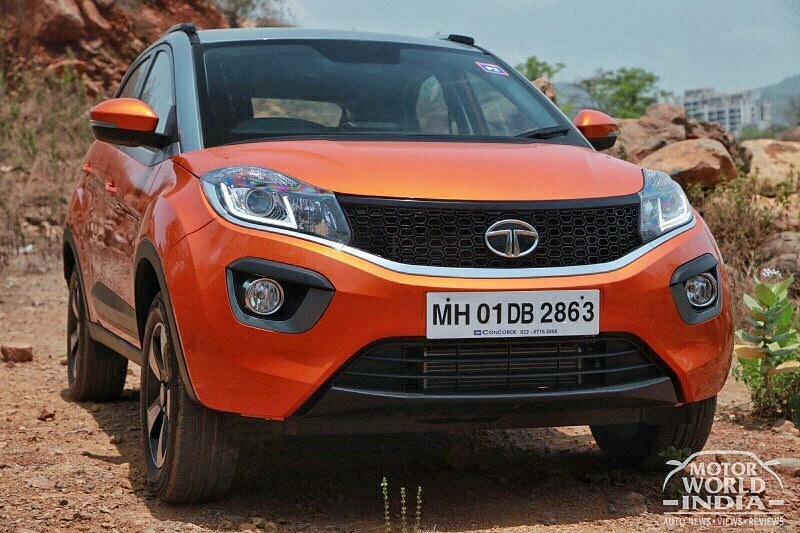 The Tata Nexon was launched last year in September and has since then seen huge demand in its segment. The Tata Nexon comes absolutely packed with features. Some of them include dual tone exteriors, projector headlamps with LED DRLs, 16-inch dual tone alloy wheels, 6.5-inch Harman infotainment system with 8 speakers, voice commands for climate control system,rear AC vents, rear parking camera, height adjustable driver seat and a smart key with push button start. A total of 5 colour options are offered namely – Moroccan Blue, Vermont Red, Seattle Silver, Glasgow Grey and Calgary White. 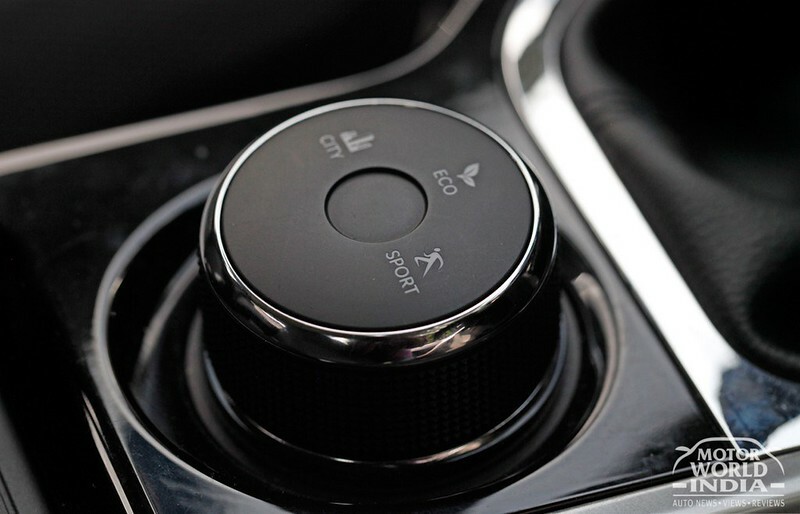 All variants will come with ABS and 2 airbags as standard equipment. The Tata Nexon currently rivals the likes of the Maruti Suzuki Vitara Brezza, Ford EcoSport, Mahindra TUV300, and the Honda WR-V. The Tata Nexon is the most affordable offering in the subcompact SUV segment with prices starting at ₹ 5.85 lakh going up to ₹ 9.44 lakh (ex-showroom, Delhi). Tata Nexon is the company’s 4th new generation product after the Tiago, Tigor and Hexa. It competes with the likes of the Ford EcoSport and Maruti Suzuki Vitara Brezza.